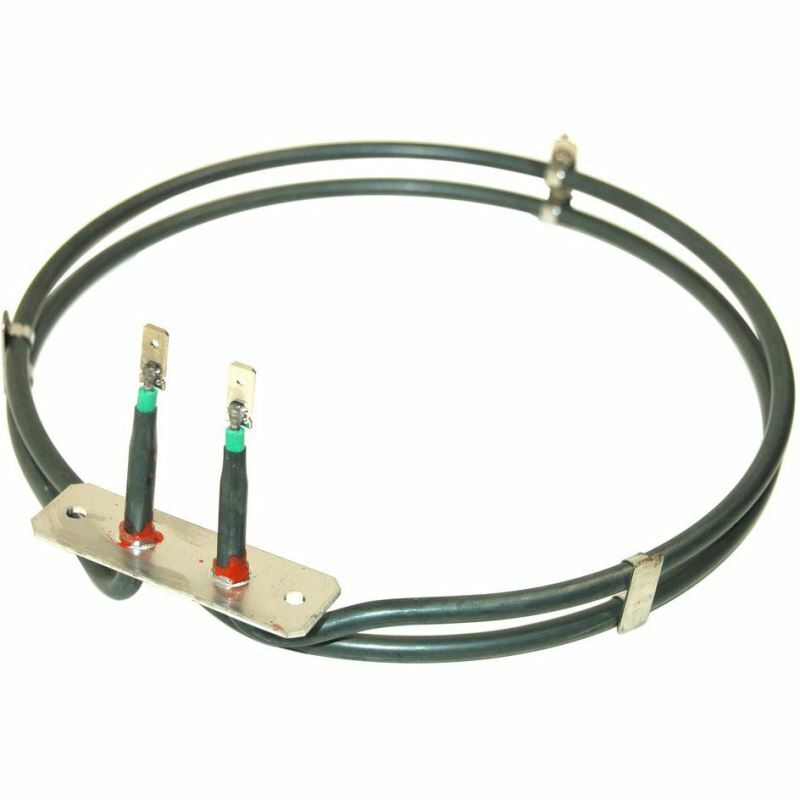 Fan Oven Element 1900W - Fits AEG, Electrolux, Tricity Bendix, and Zanussi Cookers. Please note that the following video will give you a guide on how to fit this part, however the exact fitting may differ depending on your make and model. Arrived promptly on the day stated. Very easy to fit. Oven now working. Ordered this part on Sunday and it was with me by Thursday .I checked out Ransom Spares video guide to replacing the element which was brilliant and I replaced the element myself in about 5 minutes .Brilliant and saved me having to buy a new oven . Great value, easy to fit and quick delivery!!!!!!!!!!!!!. Good price, easy to fit, fan oven working again - wife happy !!! The combination of instructions on fitting, being able to find the part I needed and good delivery meant I was able to have the oven fixed really quickly. One of the easiest fixes I've had to do. My oven element failed cooking Sunday lunch. I looked at the oven element - melted. Trawled the internet and Ransom Spares with next day delivery were no more expensive than 2 other well known spares firms with slow postage. Replacement element arrived and looks to be good quality and fitted no problem. Oven has seen lots of use and is working perfectly. Thanks Ransom Spares! The element was as ordered, it arrived quickly and it was very easy to fit. Job done! Hi Colin, to confirm if this part fits your model we will need the full model number including PNC which normally starts with a 9 and can be found inside the door of the appliance. Please send this to us via our part type enquiry form.